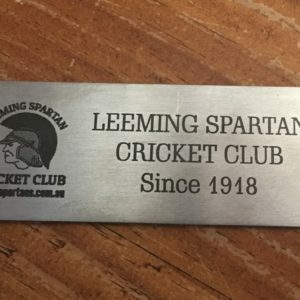 Find out how old the Leeming Spartan Cricket Club is! 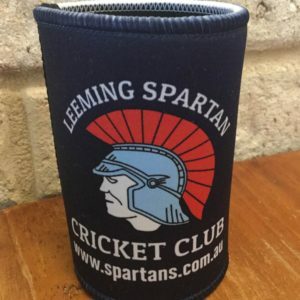 Founded in 1918, the Leeming Spartan Cricket Club has accumulated a hugely rich history of achievements and statistics, and you can view and download them here! Thank you to Spartan legend Graeme Ashley for is incredible efforts in recording these stats. The Spartan Cricket Club was formed by Reverend Hibbert in mid 1918. Here you can learn all about this first phase in our long and successful history!